This backpack is for those of you who love to make a bold statement, a clear assertion of style and who love the highest quality goods handmade with careful attention to detail. Unique and versatile, it will complement any outfit. 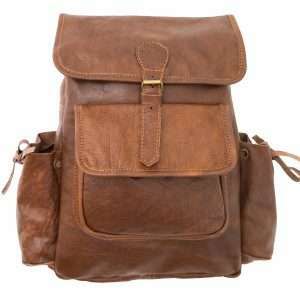 This bag is made of fine genuine buffalo leather. The leather is dried in leaves and wood so every bag has its own unique natural color, making these bags a true one of a kind. Since this bag is handmade, there can be slight variation in given color, patterns and measurement. This bag is as stylish as it is practical! The large open compartment allows you to bring almost anything on the go. From a day at the beach, to a day in the city this leather shopper looks – and most importantly feels always right for whatever the occasion might be. 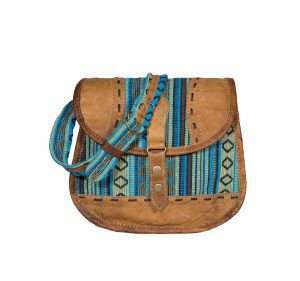 This bag features a vibrant multi-colored hemp body trimmed with buffalo leather. Because chemical dyes have not been used, the natural blemishes of the hide are visible. The leather is dried in leaves and wood so every bag has its own unique natural color, making these bags the most eco-friendly bag you can buy! Love at first sight! This is a bag you´ll never want to replace! Not too big, not too small, this bag allows you to accommodate all of life’s little essentials in style. We absolutely love its unique shape. 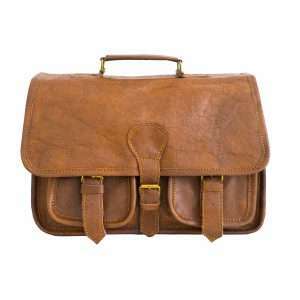 This bag is made of fine genuine buffalo leather. The leather is dried in leaves and wood so every bag has its own unique natural color, making this bag a true one of a kind. This bag is for those of you who love to make a bold statement, a clear assertion of style and who love the highest quality goods handmade with careful attention to detail. 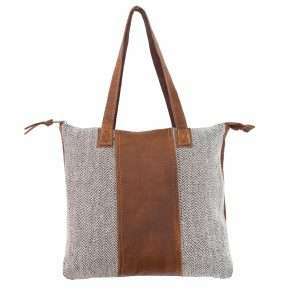 This bag is a unique mix of fine genuine buffalo leather and Dhaka, a traditional Nepalese handwoven fabric. The leather is dried in leaves and wood so every bag has its own unique natural color, making it a true one of a kind. This bag has a vintage spirit with a strong personality. It will offer convenience and practicality to your everyday, weekend or life adventures! It lends a modern bohemian edge to any look. This bag is made to last and it will! This backpack is your new grab-and-go favorite! It´s the perfect accessory for making a personal style statement while still remaining organized on the go. Casual and gorgeous, this bag is sure to stand the test of time! Let this bag simply inspire you! 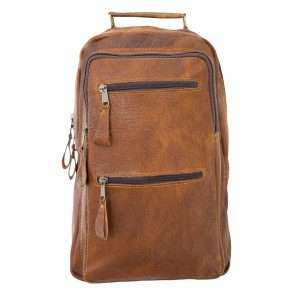 This unique backpack is made of fine genuine buffalo leather. The leather is dried in leaves and wood so every bag has its own unique natural color, making these bags a true one of a kind. 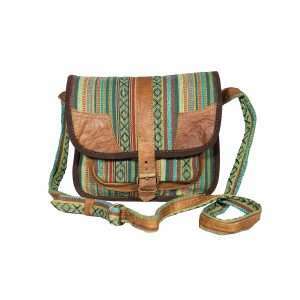 This is a colorful twist on the traditional satchel design. Generous in size, this bag is an effortless statement of intricate craftsmanship. This bag will get you where you need to go in style. After all, every woman needs an accessory that balances practicality and style. 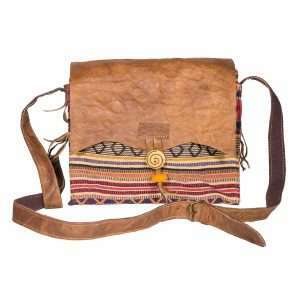 This bag features a vibrant multi-colored organic cotton body trimmed with buffalo leather. Because chemical dyes have not been used, the natural blemishes of the hide are visible. The leather is dried in leaves and wood so every bag has its own unique natural color, making these bags the most eco-friendly bag you can buy! This is your perfect go-to bag. Bold colors and geometric patterns make this bag a real must-have! It’s easy to adapt this beautiful eye-catcher into your daily life, since this bag fits every style. The hero bag of this season and beyond – this backpack hits a high note on fine detail! Lively and energetic, it is sure to impress with its bold colours and playful design. 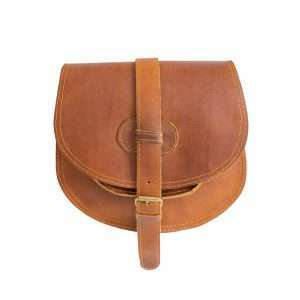 It is generously sized allowing you to carry all of life’s essentials in style. 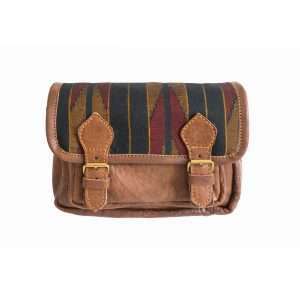 This bag features a vibrant multi-coloured hemp body trimmed with buffalo leather. Because chemical dyes have not been used, the natural blemishes of the hide are visible. The leather is dried in leaves and wood so every bag has its own unique natural colour, making these bags the most eco-friendly bag you can buy! 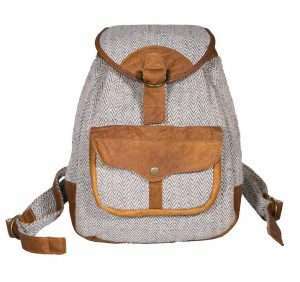 Since this bag is handmade, there can be slight variation in given colour, patterns and measurement. This bag tips all the right boxes. It’s compact, practical and adds a touch of bohemian chic to your everyday look. With just the right size to fit all your essentials, this bag will get you where you need to go in style.